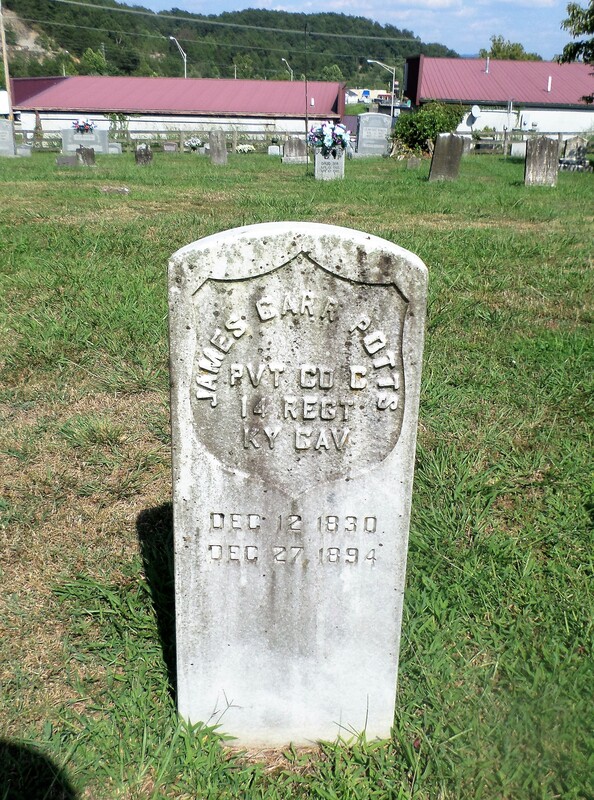 James Carr Potts, Private, Co. C, 14th Regiment Kentucky Cavalry. 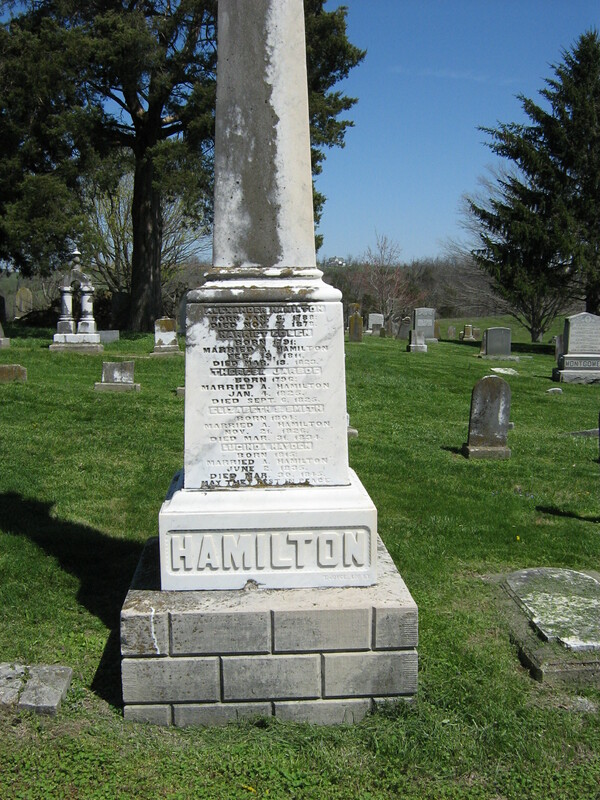 December 12, 1830 – December 27, 1894. 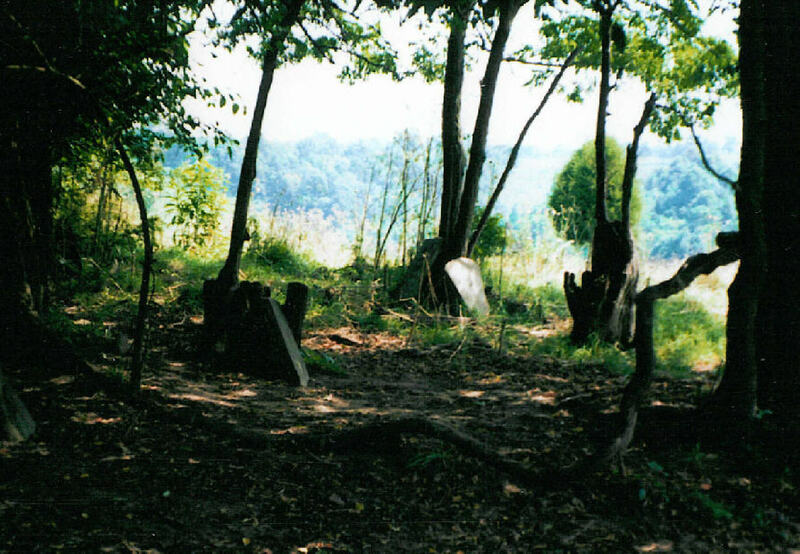 Powell’s Valley Baptist Cemetery, Powell County, Kentucky. This story makes me so happy! Every veteran deserves a gravestone to mark his/her final resting place. The Memorial Day holiday has special meaning to everyone who has lost a loved one. It has even deeper feelings for those who have lost someone who served this nation in the military. Parades, military bands and grand speeches fill the air to honor those brave men and women, who have fought and died for our freedoms. But imagine being forgotten. 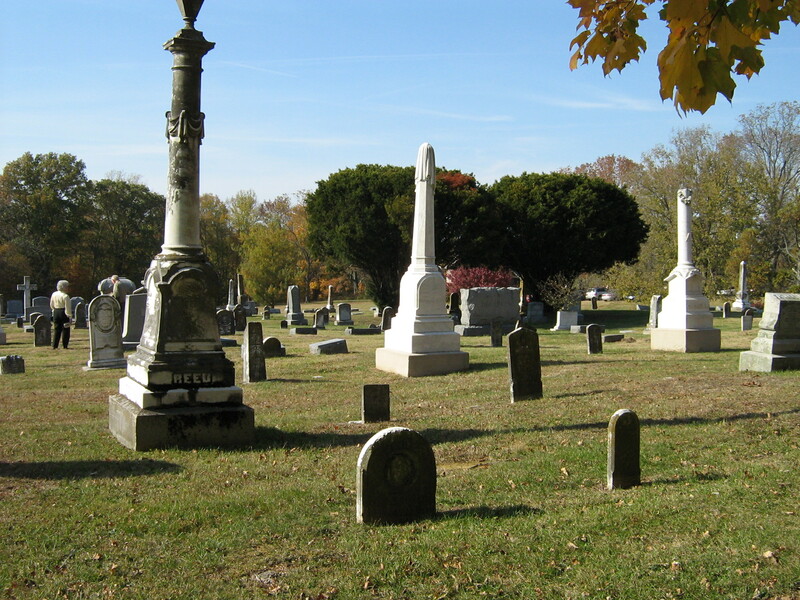 The family of a local Civil War veteran felt as if their loved one may have been overlooked and decided to rectify that problem. But it did not come easily. 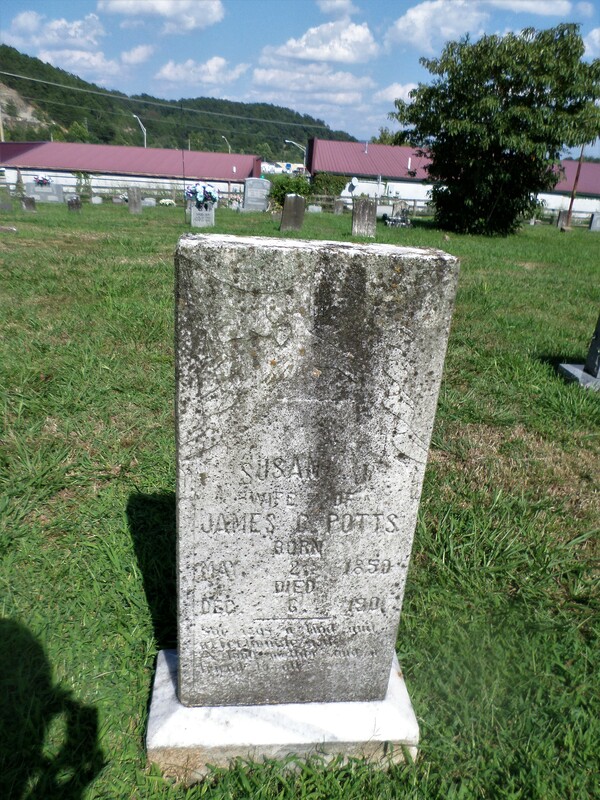 The final resting place of James Carr Potts is located on the small side of the Powell’s Valley Baptist Church Cemetery. 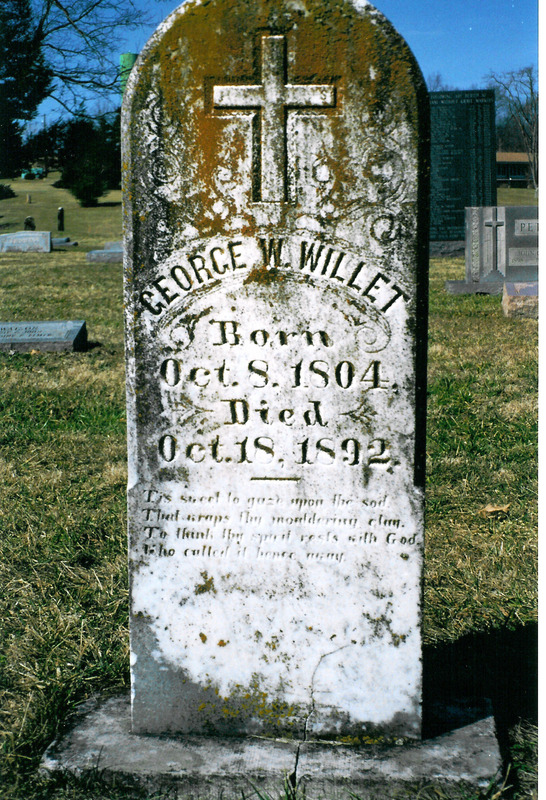 He passed away on Dec. 27, 1894, just 15 days after he turned 64. 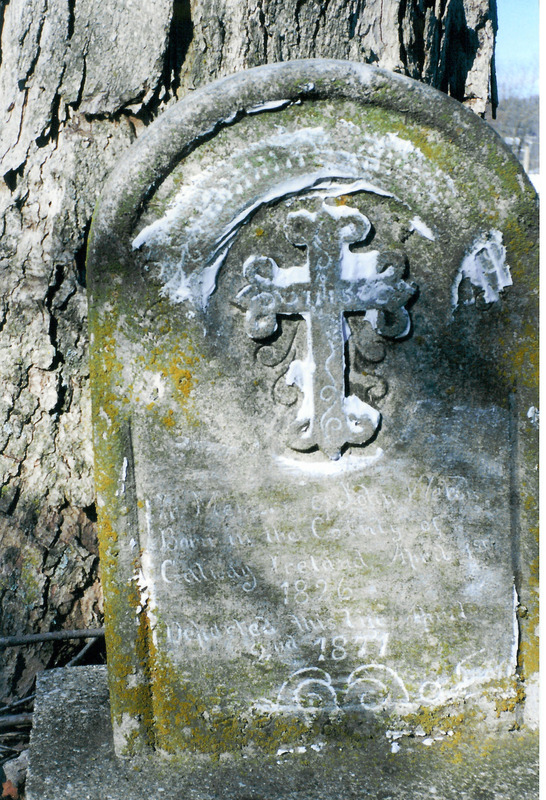 Next to his gravesite is that of his second wife Susan Adams Potts, whose headstone shows the signs of aging as she was laid to rest in 1901. 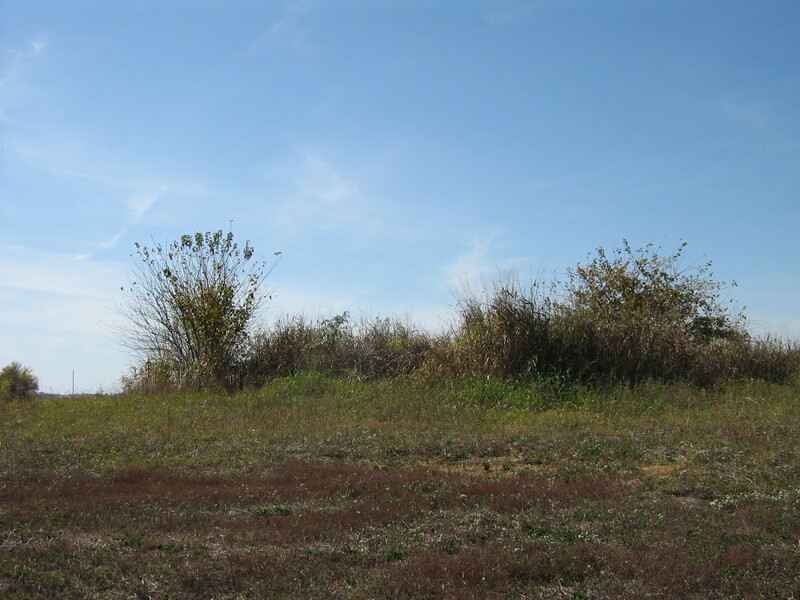 But for over 120 years Private Potts of the Kentucky Cavalry, Company C, 14th Regiment, did not even have a marker. All that changed Memorial Day weekend as family from Texas to Ohio to Florida came in to honor the man, as well as family and friends from Powell County who were also on hand. Dawson, one of only two of Potts grandchildren still alive, spoke to the crowd about his grandfather’s patriotism, loyalty and love of his country.” He went on and told how when the Union Army came looking for volunteers, Potts joined at the age of 32 back in the day when life expectancy was just under 50 years old. “He volunteered as a scout, because the Union needed them to scout this area. They knew the area and were sharpshooters as they hunted for game to feed their families in these hills,” Dawson said. The Honor Guard from the American Legion Post 308 gave Potts a 21-gun salute and then played taps to honor the man who had been forgotten by he world but never by his family. 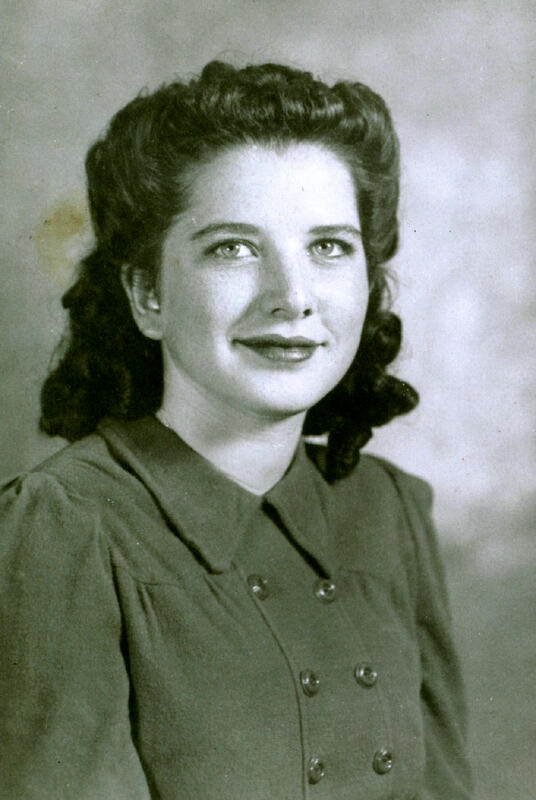 “My mother is 97 and she insists we all come back to Clay City on Memorial Day to honor our family,” Delaney said. The flag that accompanies such a ceremony was given to Dawson, who passed it on to Delaney. But she then donated it to the cemetery committee. 1890 Veteran’s Schedules, Powell County, Kentucky. 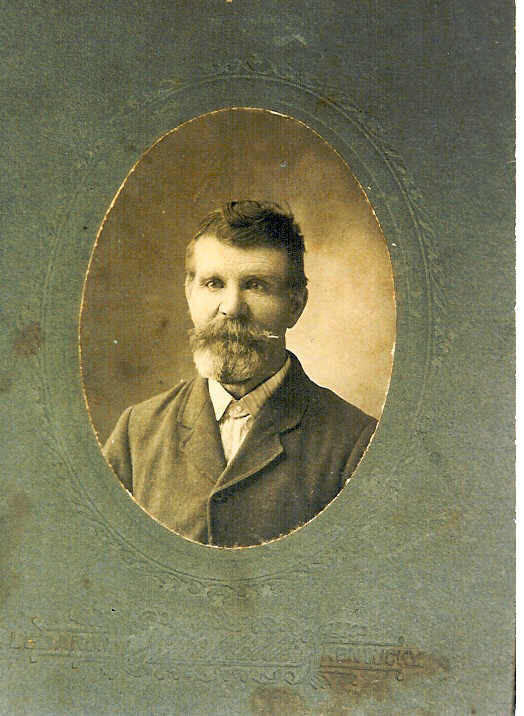 James Carr Potts was born in Clark County, December 12, 1830, to Thomas Jefferson Potts and Mary Gholson Vivion. 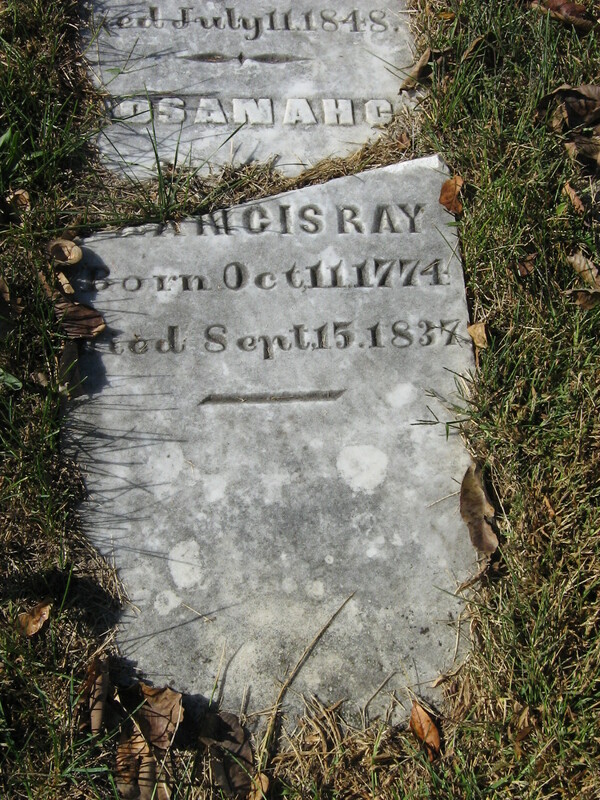 Both parents were deceased before 1850. 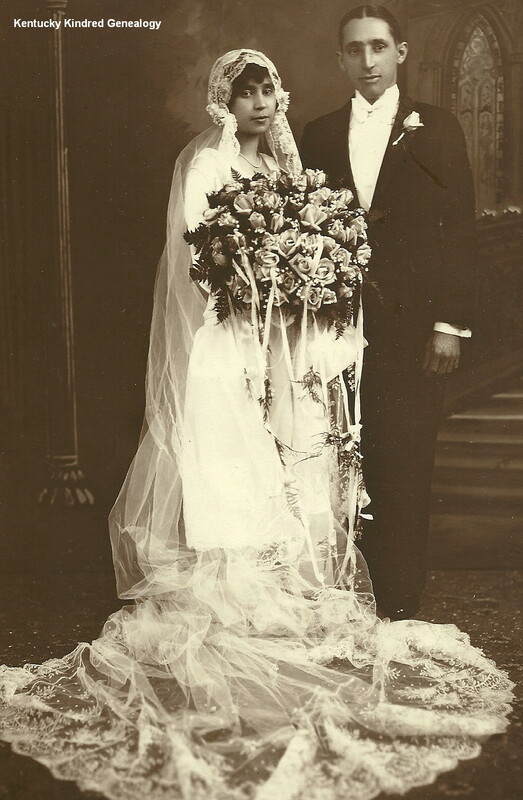 December 22, 1852, James married Mary Elizabeth Jane Eaton, in Clark County. 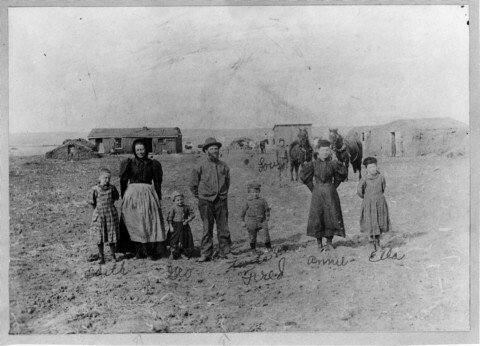 Mary Eaton was the daughter of John and Viney Eaton, and was listed with them in the 1850 Census of Clark County. She was 16. 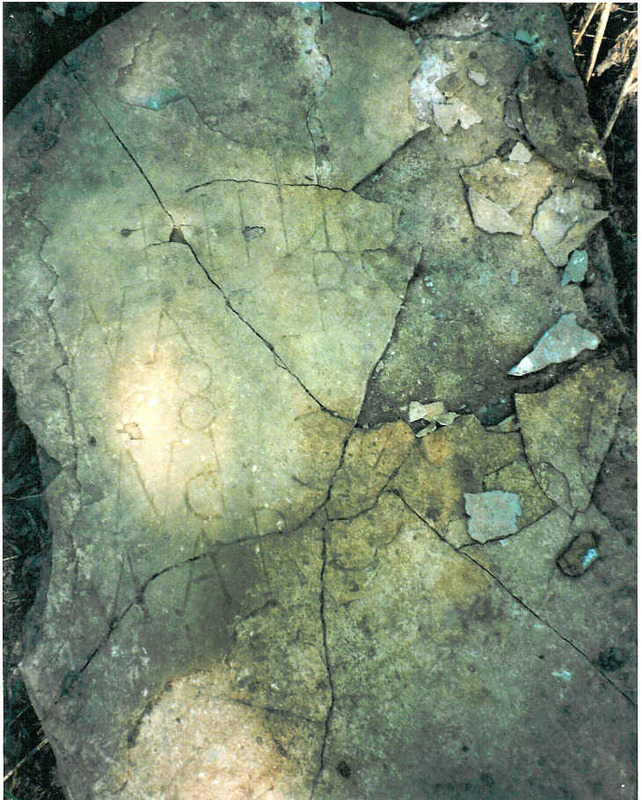 By 1860 the couple were living in Estill County. In the census for that year James is listed as 30; wife Mary E., is 26. The couple have three children – David D., 15; Tempa F., 12; and James W., 9/12. In the 1870 census we find that three more children have been born. 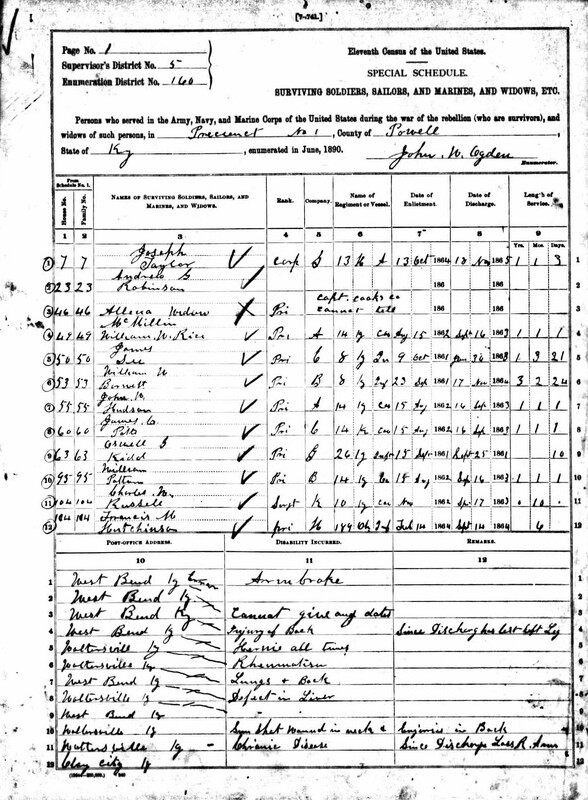 Their ages in the census – Albert M., 8; John, 4; and Olivia, 2/12. 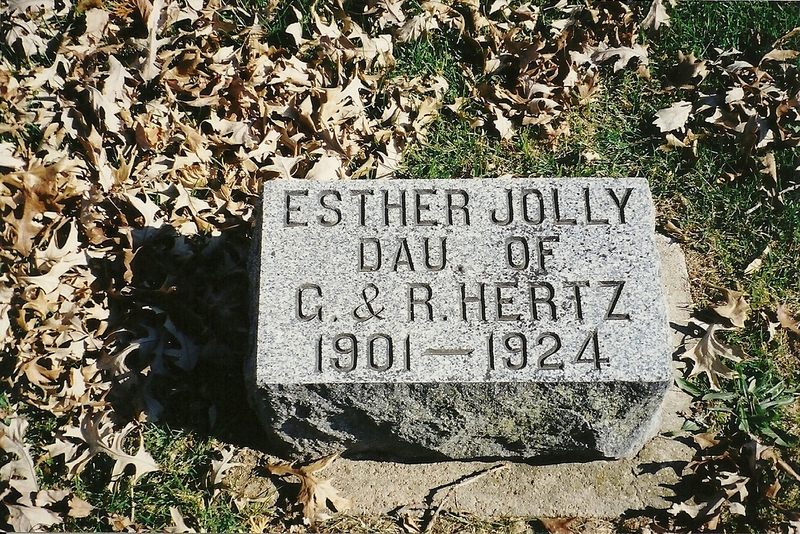 Daughter Ada was born in 1873; and the last child, Nora, was born in 1876 and died a year later. 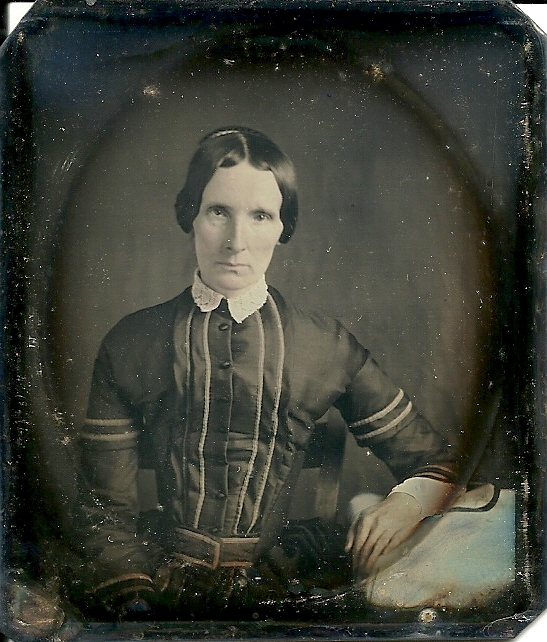 The couple’s first child, Sarah, was born in 1853 and died at the age of 3. I’ve found birth records for three children. 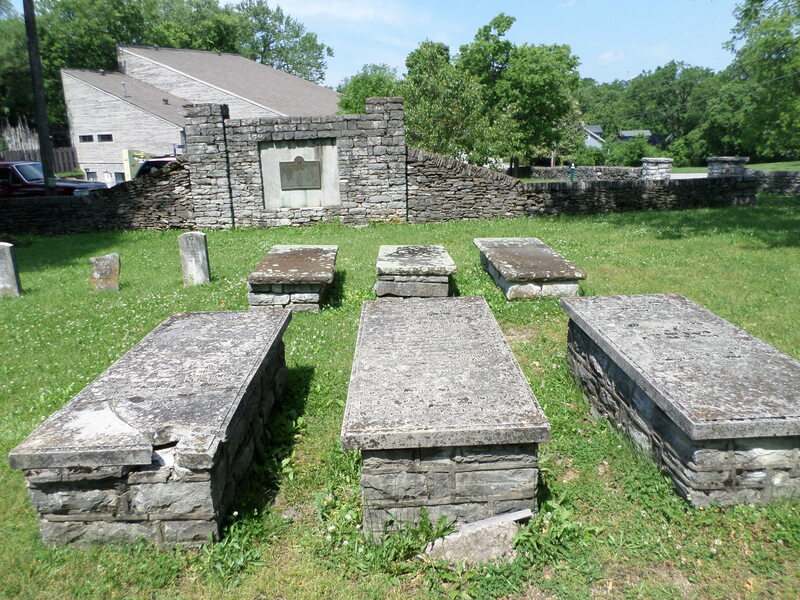 Sally [Sarah] Ann Potts was born January 9, 1853, in Powell County, parents James Potts and Jane Eaton, residence Snow Creek in Powell County – but this birth is listed in the Clark County birth records for 1853. James Potts was born there, but I can’t say why there is a record in Clark for a birth in Powell. 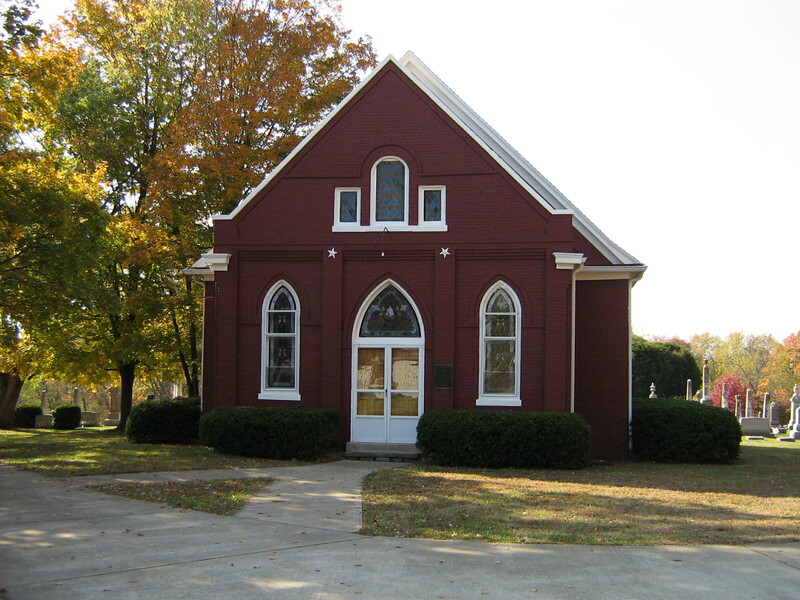 Dillard Potts was born June 20, 1854, in Powell County, to James C. Potts and Jane Eaton. 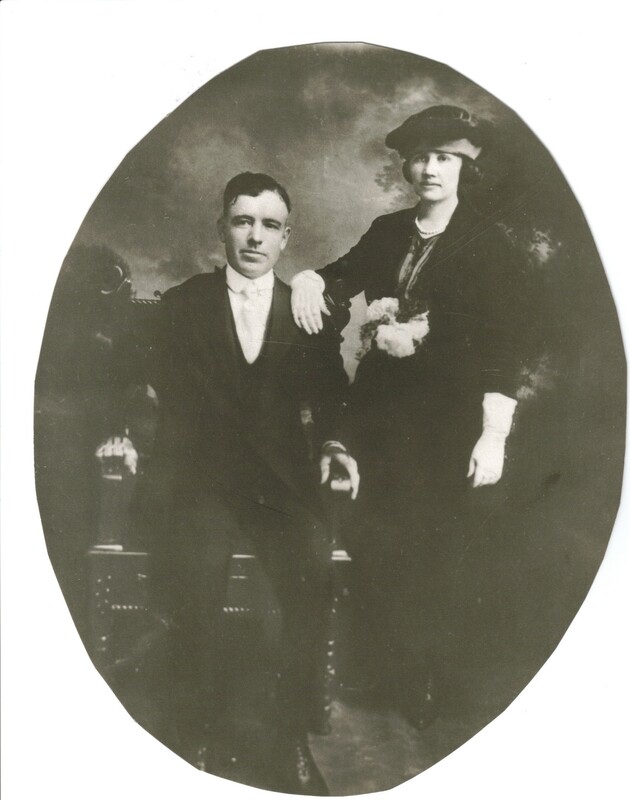 Tempa F. Potts was born May 18, 1857, in Powell County to James C. Potts and Mary E. Eaton. The death certificate for daughter Olivia Potts Williams, March 19, 1870 – May 12, 1912, born in Estill County. 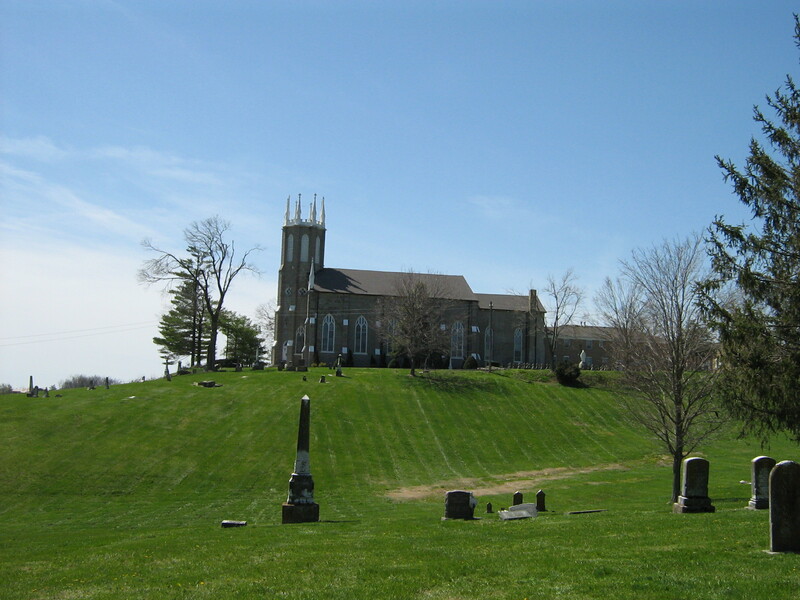 Father, James C. Potts, was born in Clark County; mother, Mary J. Eaton, was born in Powell County. 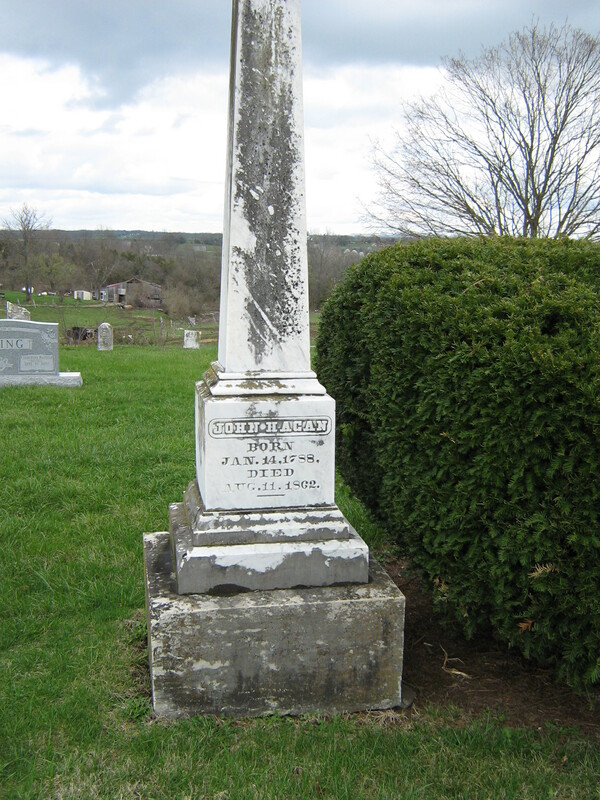 Mary Elizabeth Jane Eaton Potts was last found in the 1880 census of Powell County, age 46. 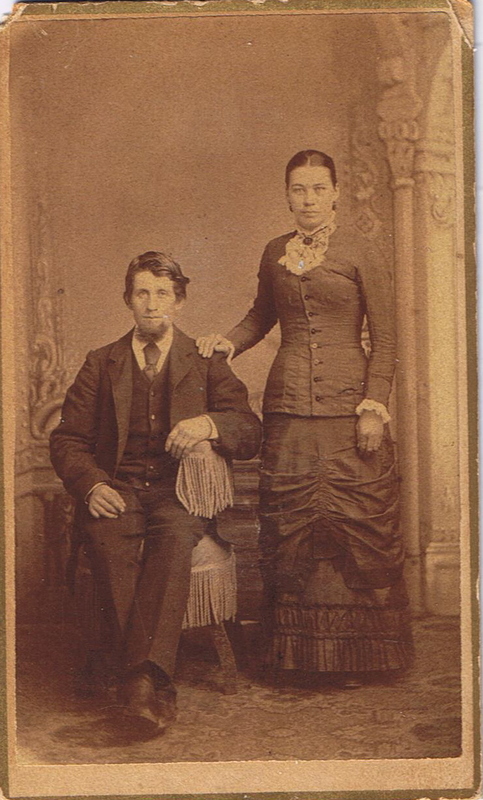 She must have died shortly after this date since James Potts married Susan J. Adams December 20, 1883. I don’t believe there were any children from this marriage. 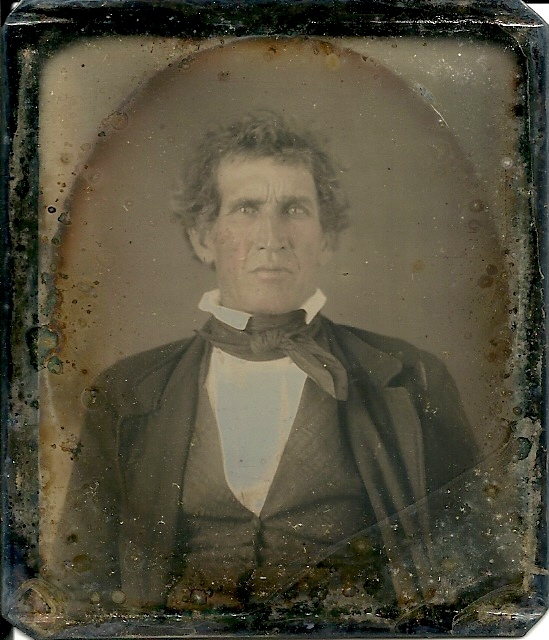 Thank you for your well compiled life of James C Potts and his wife’s, I am a descendant of the Eaton side of the story, and hope you don’t mine if I quote you and your work on this family. 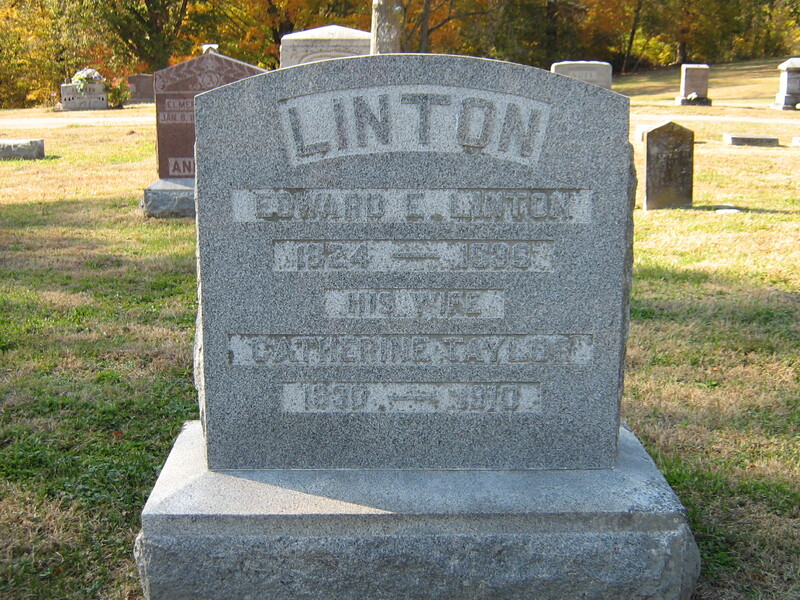 Mary Elizabeth Jane Eaton dau of John and Luvina Alenznder Viney Eaton , Mary was the 3rd of 7 children all born Ky, This Eaton line goes back to Rev George Eaton and Mary Davis to their son John and his wf Elizabeth Lovering and to their son Jonathon and his wf Catherine ______, Jonathon grandfather of Mary Elizabeth was b in Penn d 1840 Clark, Ky. he m Catherine in 1783 Rowan co NC. where many of Rev George Eaton’s family remove to from Penn. Rev George ‘s brother Rev Joseph Eaton b Wales came to Penn at age 7 with his family. 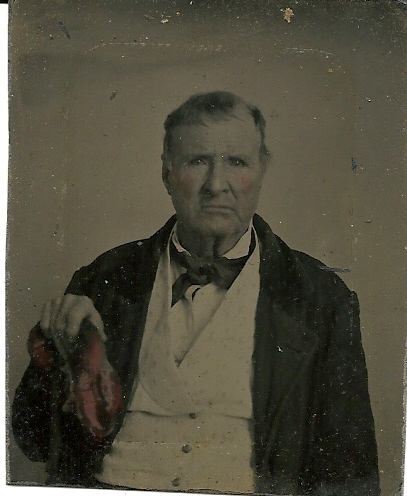 he is my 6th great grand father. these two lines are DNA proven and are linked to those Eaton of cheshire, Eng. Please do! That’s why I post my information!